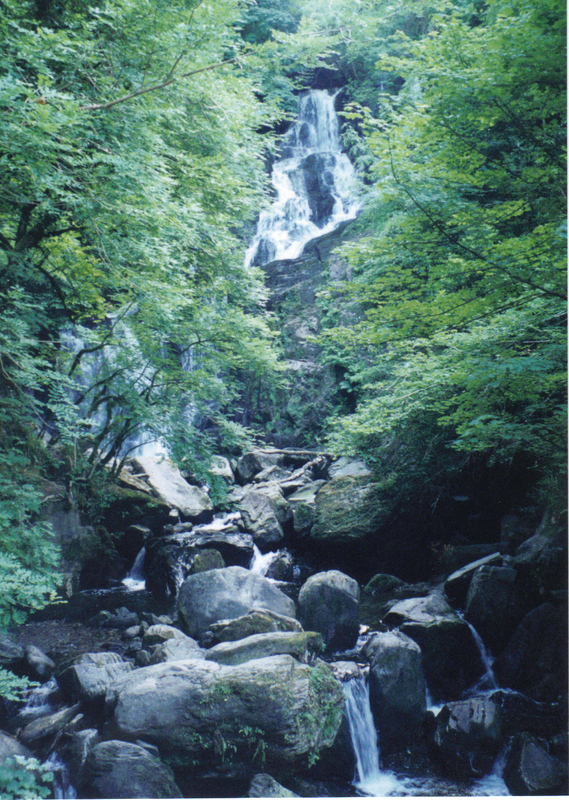 This entry was posted in Faith, Life, Photography, poetry, Writing and tagged beauty, Co. Kerry, Creation, Ireland, Nature, Torc Waterfall, water, waterfalls by lyonsroarforgod. Bookmark the permalink. Beautiful imagery in words and picture!